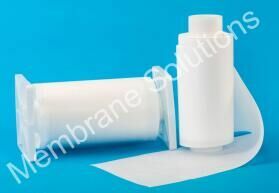 MS® hydrophobic PTFE membrane has good hydrophobility , high porosity, excellent air permeability , uniform pore size and easy handing or sealing. 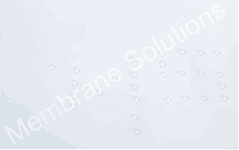 The membrane is widely used in retention of particles in gas and industry production. 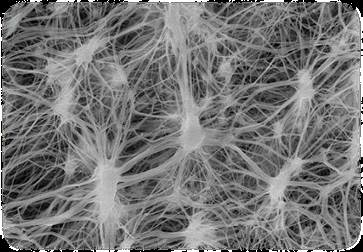 Excellent lot-to-lot consistency ensures good performance .MS can also offer PTFE membrane which is laminated to polypropylene and polyester.